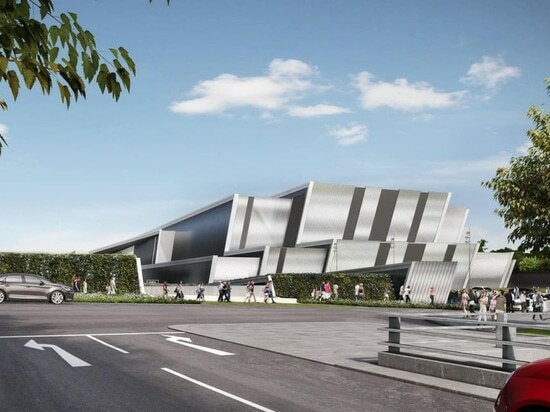 The plant will power the multi-million-pound new TECA arena, conference centre and exhibition building, a part of the new AECC project which includes two on-site hotels, an energy centre, extensive landscaping and parking. Austrian-based specialist company Thöni Industriebetriebe GmbH is to construct the Anaerobic Digestion Gas to Grid plant which will produce biogas and inject it into the national grid. TECA will provide a new facility for beside Aberdeen International Airport, and the new city bypass. The 12,500 capacity main arena will host conferences, exhibitions and music concerts, and is expected to attract major artists and events to the city. The facility will also boast three further conference/exhibition halls, four multi-purpose conference suites, and nine meeting rooms. The AD plant is an integral part of TECA and in connection with the onsite energy centre is one of the key income streams for the development., and will receive a subsidy from UK Government which is guaranteed for 20 years, in the form of the Renewable Heat Incentive.